The series will be directed by Malaysian filmmakers Quek Shio Chuan and Ho Yuhang. Netflix is growing its catalogue of Chinese-language original content with its newest addition, The Ghost Bride. 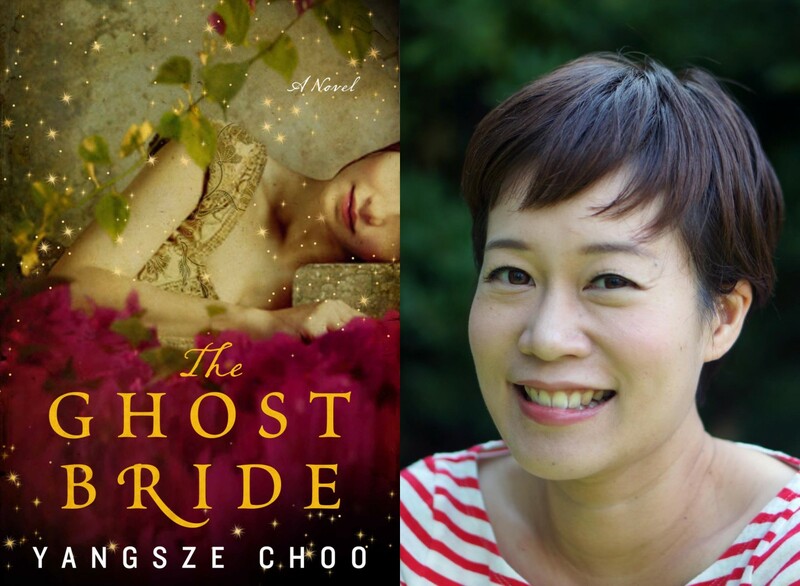 The six-part series is adapted from the bestselling novel of the same name by Malaysian-born author Choo Yangsze. 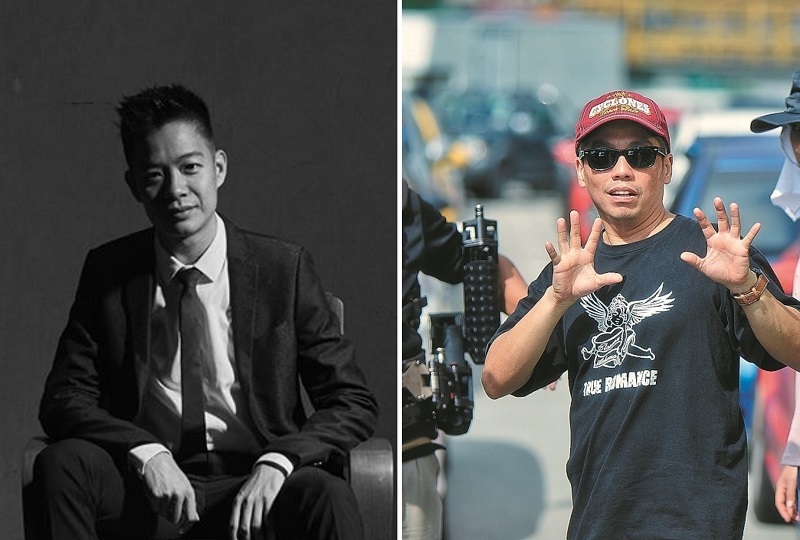 The streaming giant has enlisted the talents of Malaysian filmmakers Quek Shio Chuan and Ho Yuhang to direct the TV adaptation of the New York Times bestseller. Quek is best known for directing last year’s award-winning Guang — a film about a young man with autism. The established director Ho has produced numerous critically-acclaimed works in the past such as Mrs K and At The End of The Daybreak. Joining the local directors is Wu Kai Yu of Hannibal and The Flash fame, who will be heading the screen adaptation with a team of U.S. and Taiwanese writers. Taiwanese stars Wu Kang Ren and Huang Peijia, as well as Canadian-Chinese actor Ludi Lin make up the main cast. Early reports claim that parts of the show will be shot in Malaysia, including locations in Penang, Ipoh and Johor Bahru. The Ghost Bride is set in 1890s Colonial-era Malacca where a woman receives a proposal from a wealthy family to become the ghost bride of their recently deceased son. She soon finds herself embroiled in a series of murder mystery and supernatural twists.